Shimo La Tewa spilled all the beans, now the whole country knows that Moses "Rnaze" Mukiibi didn't even own a phone when he met Shimo but the man is not taking a beating. By Natalie Tewa's own admission, she was only in the relationship for the six packs and a good letter (D) in the alphabet. This could have been the same thing Vera Sidika was after when she hosted Moses Mukiibi last night. Rnaze who was celebrating his 30th birthday was in the company of Kagwe Mungai, Vera Sidika and other fairly unknown individuals at the X/S Millionaires Club in Nairobi. 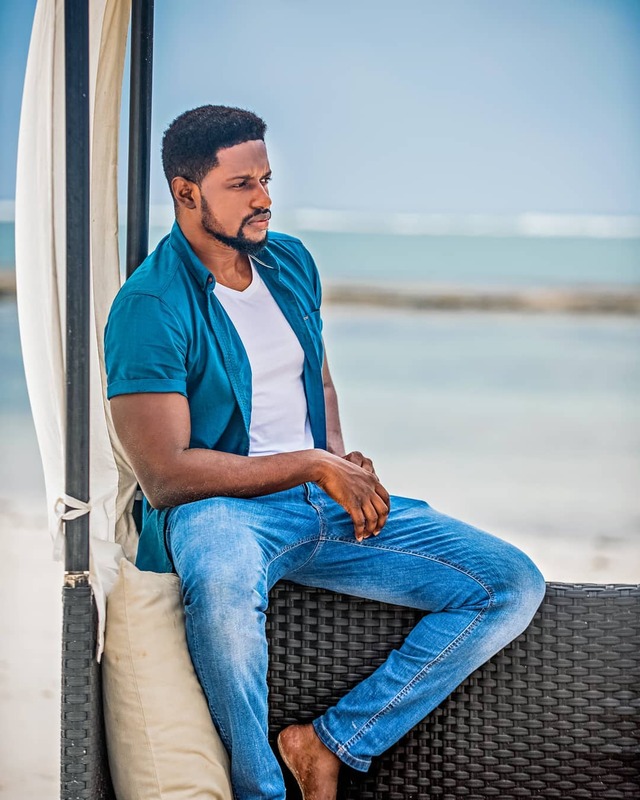 Rnaze uploaded videos of Vera Sidika wishing him a happy birthday and seemingly looking very excited to be in his presence. Kenyans in their unmatched wisdom have deciphered the Instagram posts as Rnaze's way of getting back at Shimo La Tewa for humiliating him and causing irreparable damage to his public image over the past three days. The same Kenyans have also decided that he smashed Vera, a woman with more visible features than Natalie Tewa. Revenge at the highest levels.